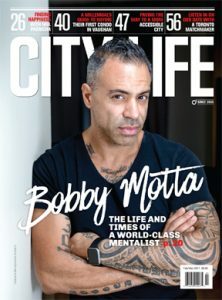 Since 1996, Dolce Media Group has paved the way in Vaughan and beyond with compelling stories and photography that inspire, inform, entertain and enhance one’s life. 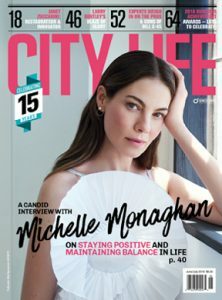 As the producers of both Dolce Magazine and City Life Magazine, we continue to breath our creative passion onto every page of our lifestyle magazines. 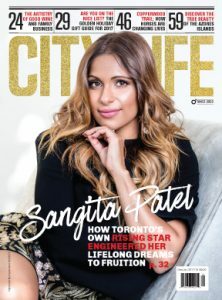 As leading publishers in the area, our position is reflected by our wide and diverse audience, and significant distribution reach across Vaughan, Toronto, the GTA and Canada, and select major U.S. cities. 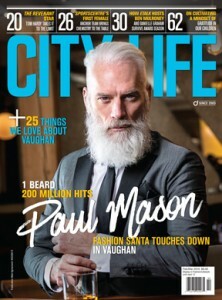 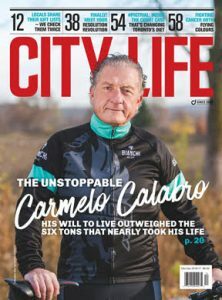 Capturing the spirit and soul of one of Canada’s fastest-growing cities with every issue, City Life Magazine has been Vaughan’s premier lifestyle publication since it first debuted in 2003. 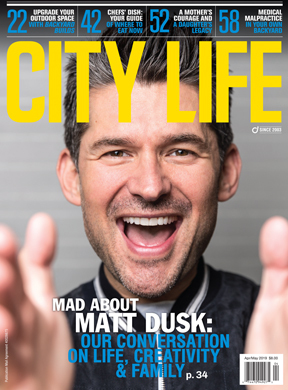 Hailed as the authoritative guide for experiencing life in the city, our bimonthly community lifestyle magazine is the go-to source for stories that matter and a place where prominent individuals and companies contributing to the growth and vitality of our community are highlighted. 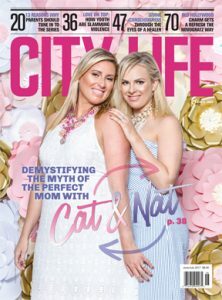 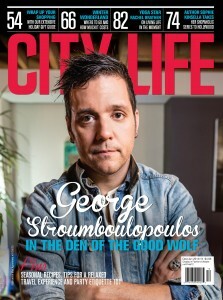 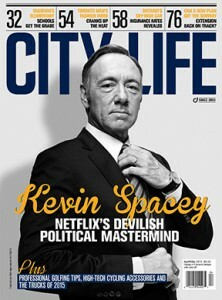 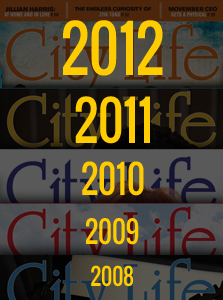 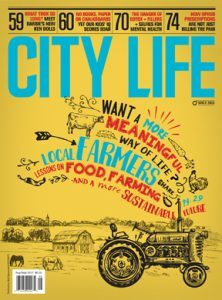 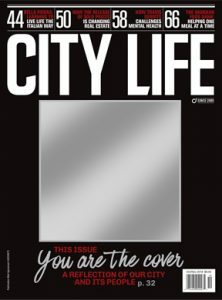 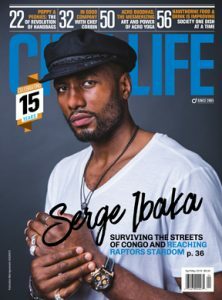 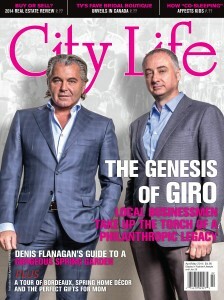 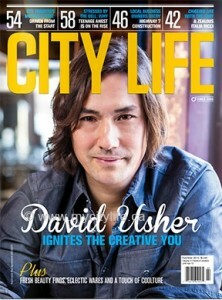 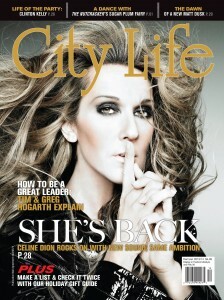 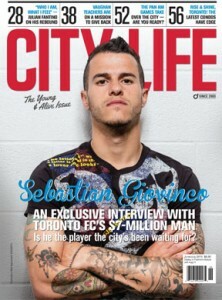 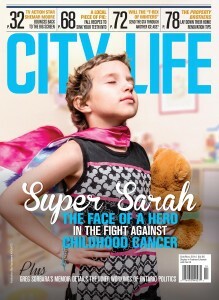 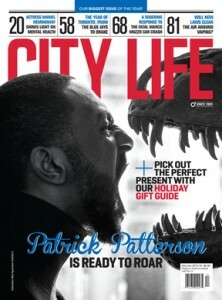 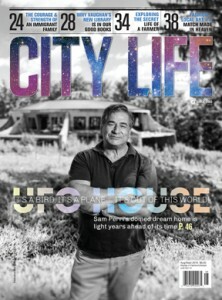 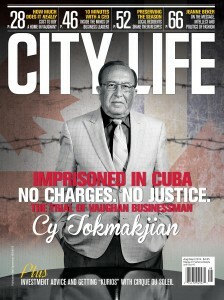 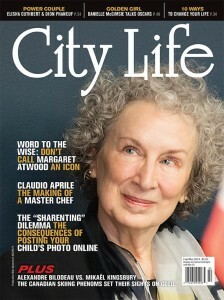 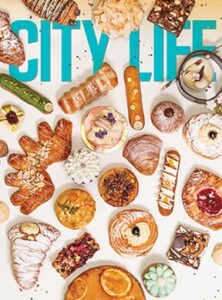 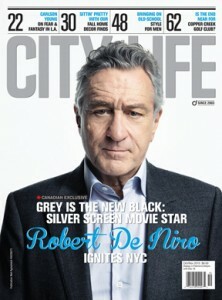 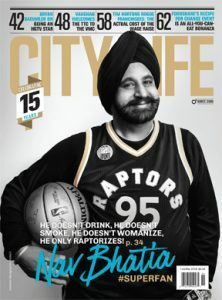 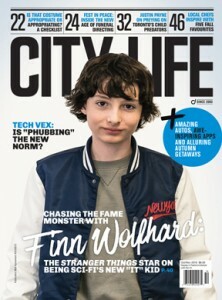 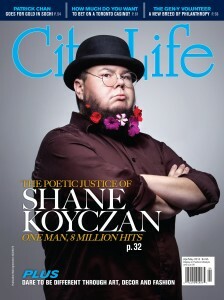 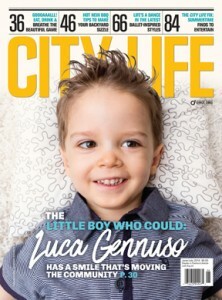 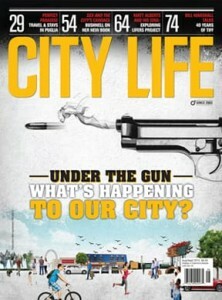 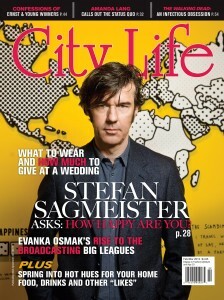 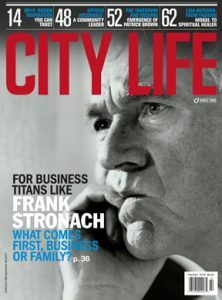 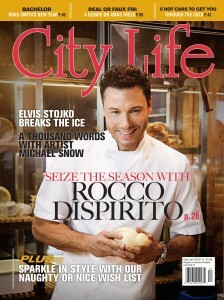 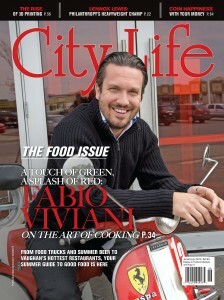 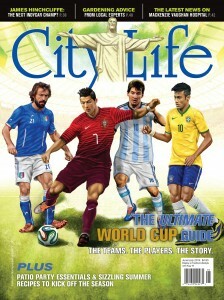 After more than a decade in print and a recent design revamp, City Life continues to engage and inspire readers through original editorials that explore the very best in local business and success, food and fashion, arts and culture, celebrities and travel, and in-depth features investigating the latest news and health-related topics. 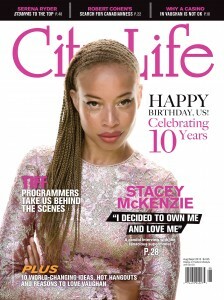 Our luxury lifestyle glossy Dolce Magazine is a quarterly publication that takes the good life to a whole new level. 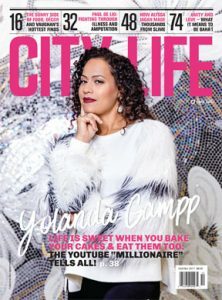 Featuring stunning photography and the hottest reads on where the affluent work and play, Dolce Magazine ignites the passion of its readers through distinct and compelling coverage of the latest on the lifestyle scene. 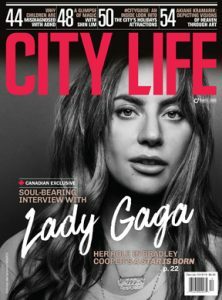 Providing exclusive insider access to the lives of leaders in the business, fashion, celebrity, philanthropy, real estate, entertainment and culture sectors, Dolce Magazine takes readers across Toronto and beyond on an empowering adventure where beauty, strength and inspiration come alive with each issue. 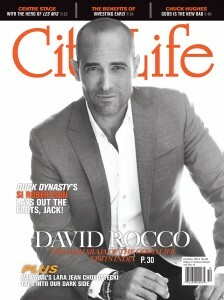 Founded in 1996, Dolce Magazine has long been recognized as a trailblazer in the niche luxury lifestyle segment.